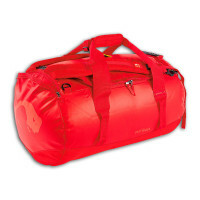 The barrel bags are a signature product for TATONKA and they are sold by every distributor of TATONKA in the world. 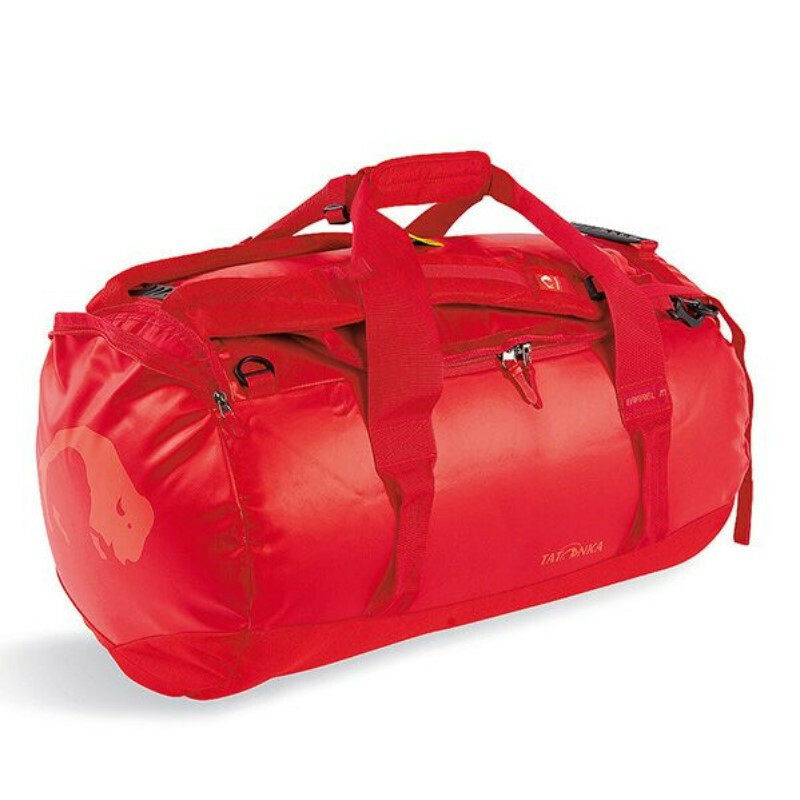 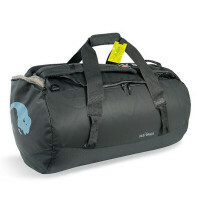 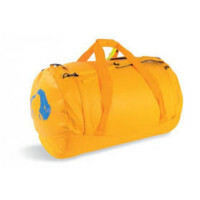 With the material mix of tarpaulin and Textreme, the Barrel Bag is one of the most robust bags you will find. 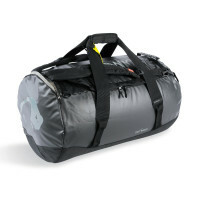 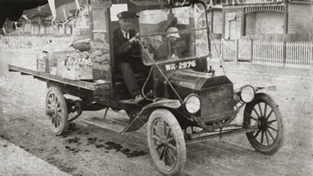 All models have a padded base, a mesh pocket under the lid and extra wide hand straps.